Boy, just when you thought you’ve seen everything! 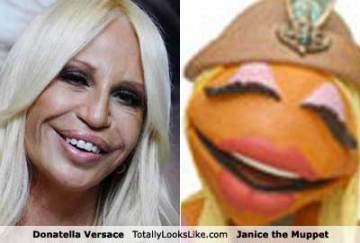 Donatella Versace had her lips done on the Muppet Show! Boy, just when you thought you’ve seen everything! Check out this fab article on lip augmentation from Katnip: “Lip Augmentation is not good“. Learn more about Lip Augmentation by clicking here. 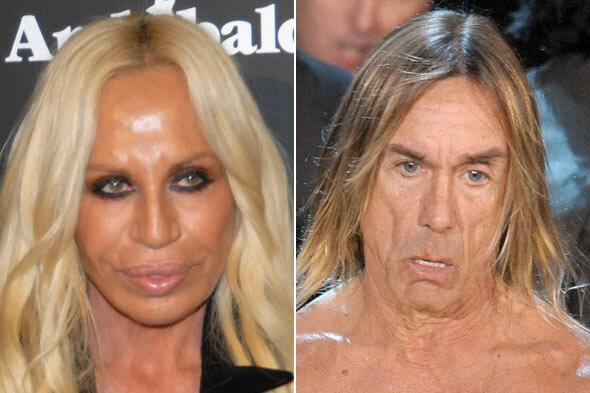 According to one of our fav sources, StyleList, plastic surgeons (and regular citizens) in the UK took a poll on the Top 10 Worst Faces on the planet. Find out who took the crown! Everyone looked fabulous at the Costume Institute Gala at the Met in NYC yesterday! We can’t remember the last time we saw so many beautiful people under one roof, and so little obvious plastic surgery. That’s not true of every red carpet event though, so the next time you’re eyeballing some celebs, keep an eye out for the top 5 signs that they’ve had a little (or a lot!) of work done.